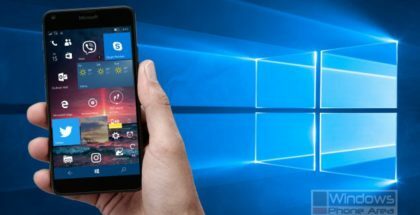 After releasing the Preview version of the Spring Creators Update in the Fast Ring last week, Microsoft is now rolling out build 17133 to those in the Slow ring. Windows 10 Version 1803 should then reach those in the Release Preview, before the global public release later this month. If you are a Slow ring insider, you should see the update labeled as ‘Feature update to Windows 10, version 1803‘. New features have not been added, which means this release has the same change log as 17127 if not counting some under the hood fixes and improvements. 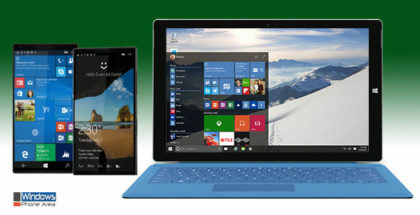 Microsoft should release ISO files for the 1803 Update for those who want to start fresh. 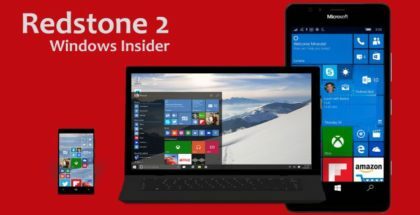 Now, as the development of the 1803 update has ceased and Microsoft has started to add new features for the Redstone 5 update, it may be a good idea to temporarily leave the Insider program for PC. 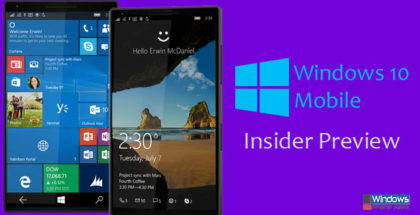 Unfortunately, the mobile Insider program died last year.